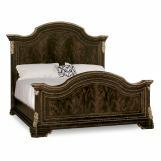 Drawing inspiration from the finest Italian art and architecture, the Gables collection grandly reimagines the splendor of the Great Masters. 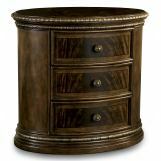 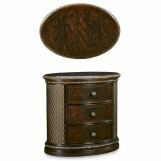 Generously scaled with hand-selected crotch okoume, mahogany, and avidore veneers, it is a visual feast made all the more alluring with a rich, hand-polished, Blackened Sorrel finish. 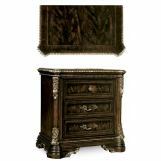 Exquisite carvings are subtly gilt with broken leaf edges, striking in their refinement, a harmonious blend of ornament and drama. 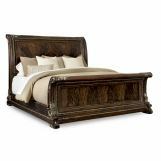 Fine marble and forged iron elements lend a natural texture, while elegant upholstered details soften the milieu, a show of rare and delicate balance. 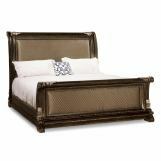 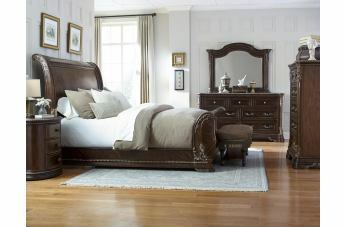 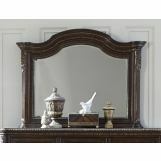 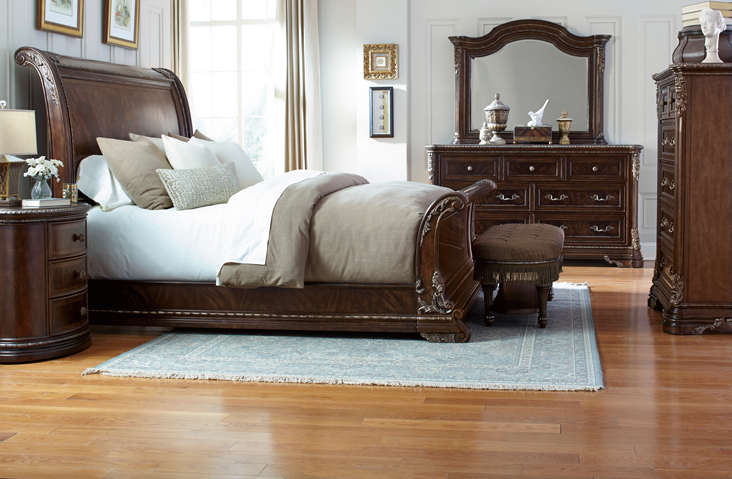 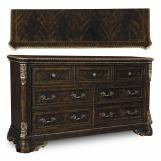 Come home to the Gables collection, where gracious living really is in the details.